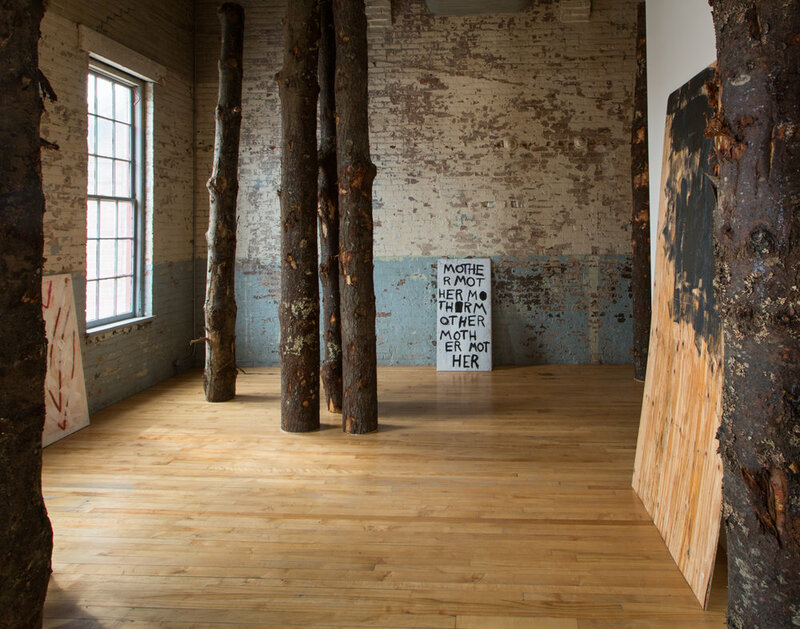 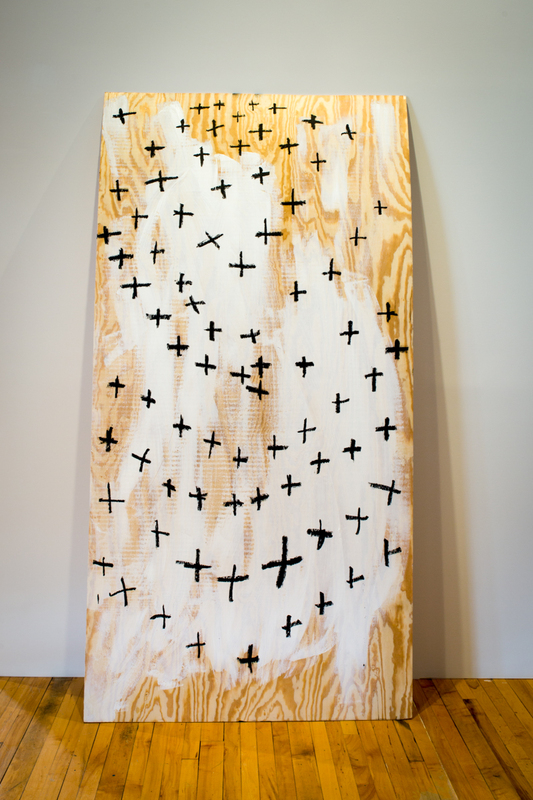 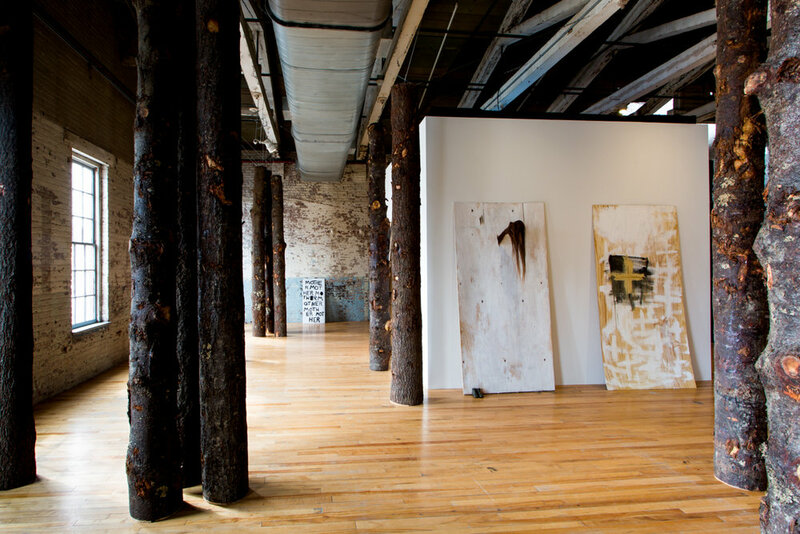 Pitch comprises an ensemble of sculpture, installation, photography, and video, including a pine forest installation inspired by the legacy of the turpentine industry. 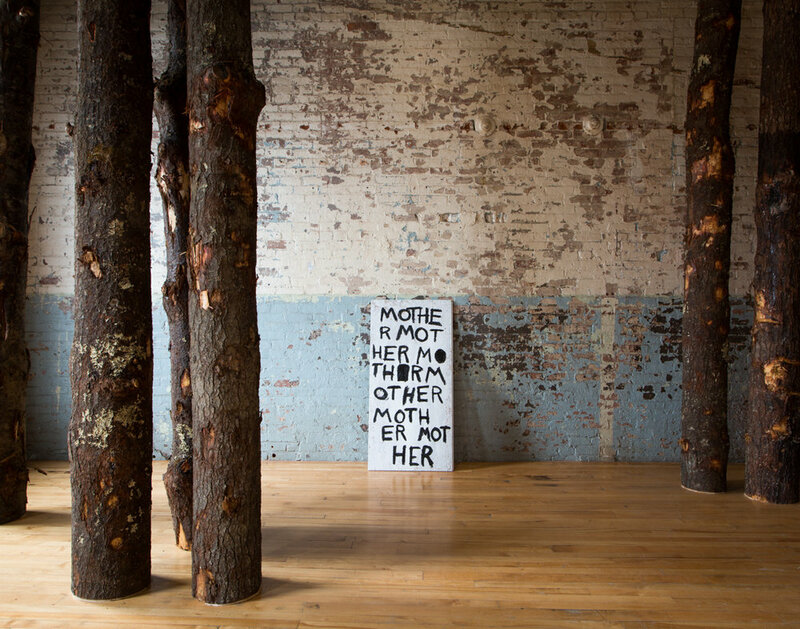 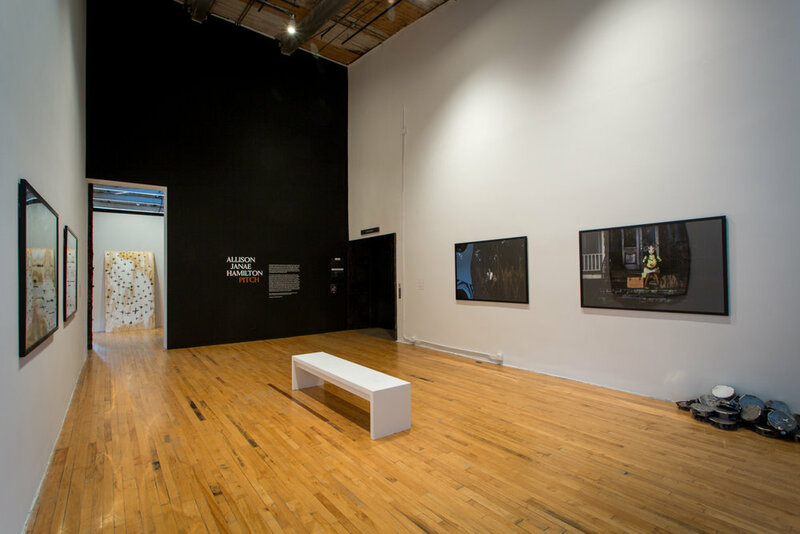 The exhibition’s title suggests not only the resin material of pine trees mined in the turpentine-making process, but also the myths and fables that take place in the pitch-black hours of the night, and an array of noises heard in the North Florida pinewoods and swamps, from the sounds of animals to those associated with labor and song. 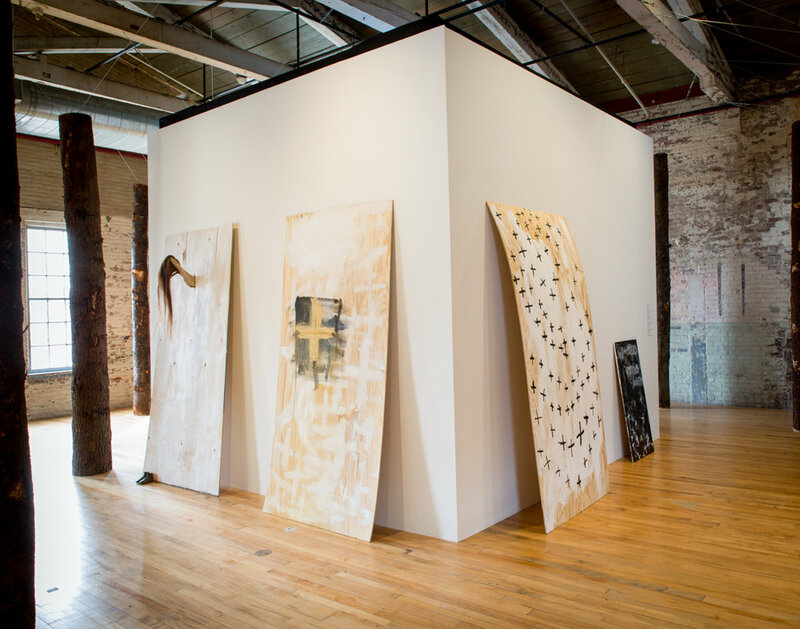 Pitch is on view at the Massachusetts Museum of Contemporary Art (MASS MoCA) from March 25, 2018 - February 2019.